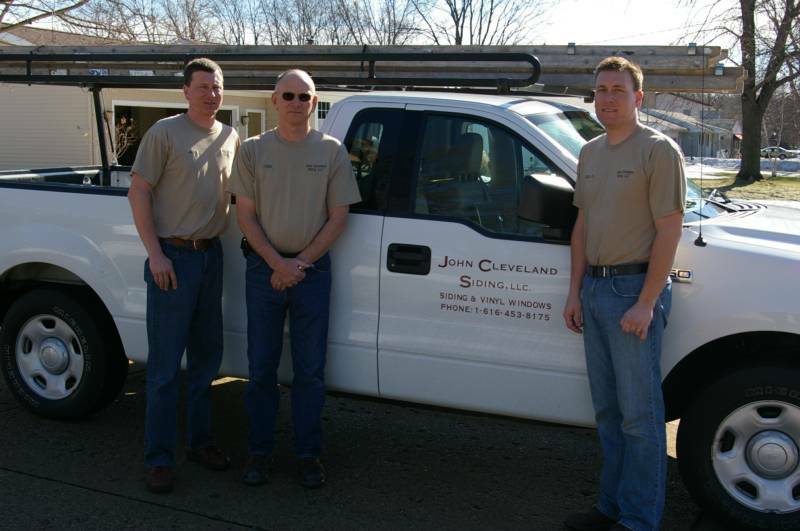 Established in 1979, John Cleveland Siding, LLC has been a family owned and operated business for over 35 years. 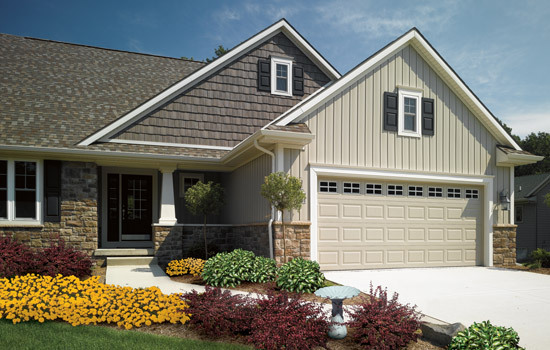 Over those years we have gained a loyal customer base that keeps coming back to us because of our commitment to quality workmanship and customer service at a reasonable price. Our philosophy is that the best advertising is a job well done. 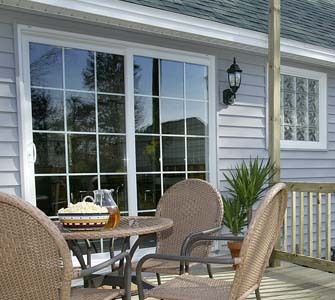 "Thank you for doing such an excellent job on our home. You and John and Aaron were so careful and clean and thorough. It was a pleasure working with you on this project." Dennis & Jodi C.